Yesterday, Feb.8th was our first official day of business and what a day it was! Thanks to Marcus To for joining us from 1-3 for the first TCBL+G signing and to everyone that came in to check out the store! Here’s the list of product shipping this week from Diamond Distributors. We have not ordered everything on this list, but if you see something you are interested in please let us know. If you sent your pull list to Dragon Lady Comics and requested any of these books/items they should be in your file at the new store at 587A College Street waiting for you. Lots of great books from Dark Horse this week – including the latest issues of Buffy, Lobster Johnson, Star Wars Crimson Empire III and Tales of the Old Republic. The DH pick of the week has to be CONAN THE BARBARIAN #1 by Brian Wood and Becky Cloonan. 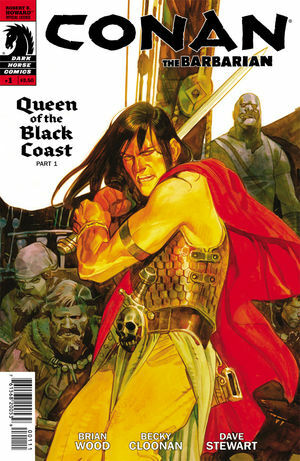 It’s our overall pick of the week as well – and it’s part one of the adaptation of Robert E. Howard’s Queen of the Black Coast. DC’s New 52 is well into it’s six month and this is a big Bat-week with Batgirl, Batwoman, Batman and Robin, and the Huntress all represented. It’s also Green Lantern week, and Geoff Johns and Doug Mahnke should be working their usual magic! 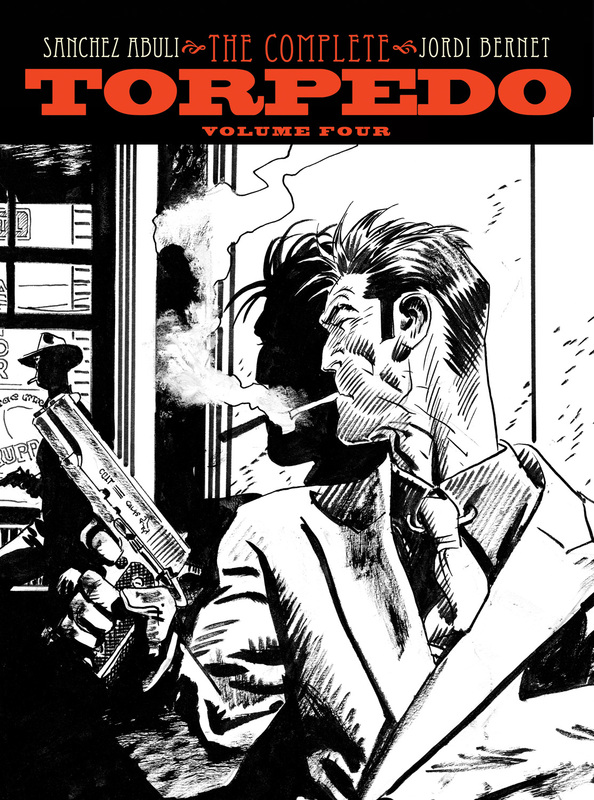 For you trade and hardcover collectors there’s iZombie Vol. 3 (first time collected and highly recommended!) and trade paperbacks of Batman: Time and the Batman and Superman: The Black Ring Vol.1. Jeff Lemire has written Frankenstein, Agent of SHADE 6 and Marcus To has illustrated the Huntress 5. Marcus will be in-store at 587A College from 1-3 PM. Thief of Thieves #1 will be an interesting book to watch. Written by Robert Kirkman and Nick (Morning Glories) Spencer, there is a lot of buzz around this title. 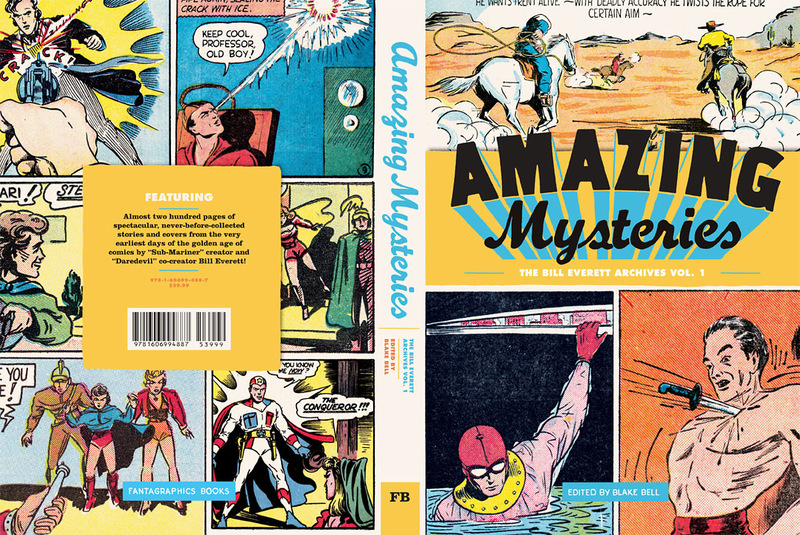 Another big week for Marvel collections including the first of the Season One Hardcovers – Fantastic Four! For you Omnibus fans, Marvel is collecting the entire Bronze Age John Carter, Warlord of Mars series. It has some interesting art from creators like John Buscema and a young Frank Miller. For you Masterworks fans, Uncanny X-Men Vol. 8 will be continuing the popular series, and this one collects Uncanny X-Men 161-167, Annual 6; plus material from SPECIAL EDITION X-MEN 1, and MARVEL TREASURY EDITIONS 26-27. We’re well into the 80’s with this collection, but the Shiar/Brood epic by Claremont, Cockrum and the sensational Paul Smith is considered one of the best storylines in the title. Dragon Lady Comics at 609 College Street is now officially closed for business. Work is now underway to prepare the new space for THE COMIC BOOK LOUNGE + GALLERY at 587A College Street for our first official day of business — this Wednesday, February 8th — Store hours 11-7 Tuesday through Saturday, 12-6 Sunday, Closed on Mondays. 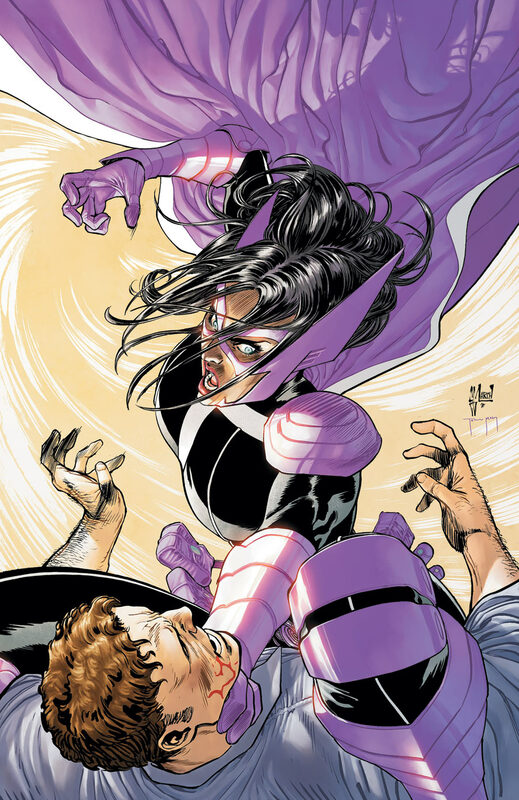 Joining us for our first official signing at the Lounge will be MARCUS TO as we celebrate the release of THE HUNTRESS #5 (of 6). Marcus will be signing from 1pm – 3pm. Hope to see you there, you never know who may drop in for a visit! For a number of readers and collectors, Dragon Lady Comics was their local comics outlet – they placed their orders and picked up their new comics and graphic novels there every week or every couple of weeks, and it was also a popular haunt for the many creators based in the area. Dragon Lady stayed open successfully as a viable comics retailer for 33 years (half on Queen Street the other half on College) — and managed to maintain a full time manager, as well as many part-time employees. All of whom were going to be jobless in a couple of weeks. 60 Metres (just shy of 200 feet) East of Dragon Lady Comics (609 College). At the intersection of College and Clinton. This new store will be managed by JOE KILMARTIN (soon to be the former manager of Dragon Lady Comics). As Dragon Lady closes on Wednesday, February 1st, “THE COMIC BOOK LOUNGE” will be opening on Wednesday, February 8th for the next week’s new releases. “THE COMIC BOOK LOUNGE” will start as a subscriber based new comics business so that Dragon Lady customers can continue to pick up their books with the same reliable service that Joe and the Dragon Lady staff have been providing for years. The end result will be a combination of comics store (with an emphasis on graphic novels and art books as well as a selection of back issues and related merchandise), lounge area, gallery space (for the display and sale of original art) and event space (for signings, book releases, talks and other events). “THE COMIC BOOK LOUNGE” will be something new to the comics retail landscape in that it will be both a retail space AND an event space. It will share the location with the TORONTO CARTOONISTS WORKSHOP, who will continue to operate classes on evenings and weekend afternoons, and GUERILLA PRINTING, experts at providing comic book self-publishers and artist’s needs such as prints, sketchbooks, display signs and posters. In addition, the store will be working with CGC to make the store a submission centre for collectors in the downtown core who wish to get their comics graded, and “THE COMIC BOOK LOUNGE”will host a number of Signature Series signings and events throughout the year and at other events both locally, nationally and internationally.